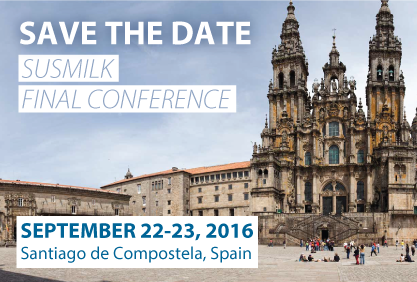 SUSMILK project presented its results meeting international dairy industries and researchers. 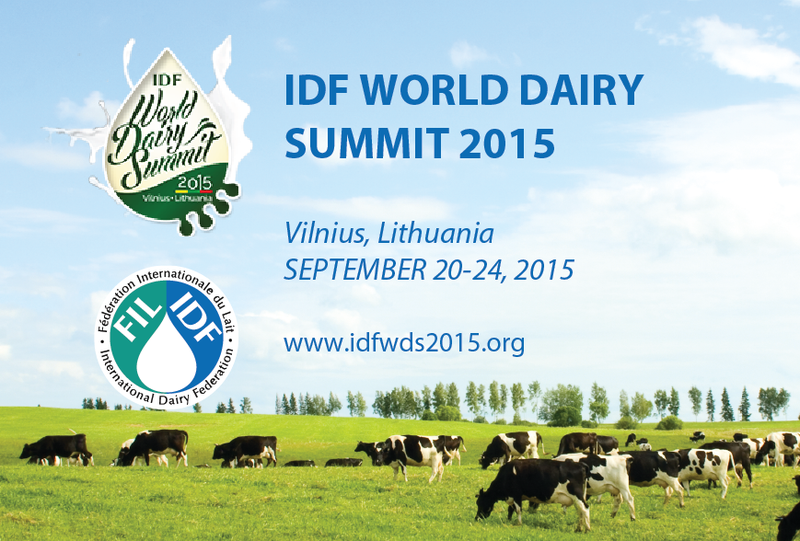 Susmilk has been presented during the IDF World Dairy Summit 2016 that has been helded in Rotterdam from 17 to 21 October 2016 (www.idfwds2015.org). Fraunhofer UMSICHT (DE), ACRAM (IT) and T2i (IT) attended the event showcasing main results and technical details of the innovative concentration unit, able to provide selective and higher concentration factors of milk components thanks to a high pressure system assuring economics in transporting milk. Another project output is also the possibility given to dairy managers to estimate necessary membrane area and the stream compositions by using the SUSMILK OnlineTool www.susmilk.com/SOT. Great support from IDF representatives P. Brazzale and L. Bryan, keynote speakers at Susmilk Final Conference in Santiago on Sept 2016, that introduced Susmilk to IDF Environment Scientific Committee and many worldwide companies and industry associations that pursue sustainability topics in dairy technologies and management.